One of the main drawing points for us was the 5% Nutrition booth. 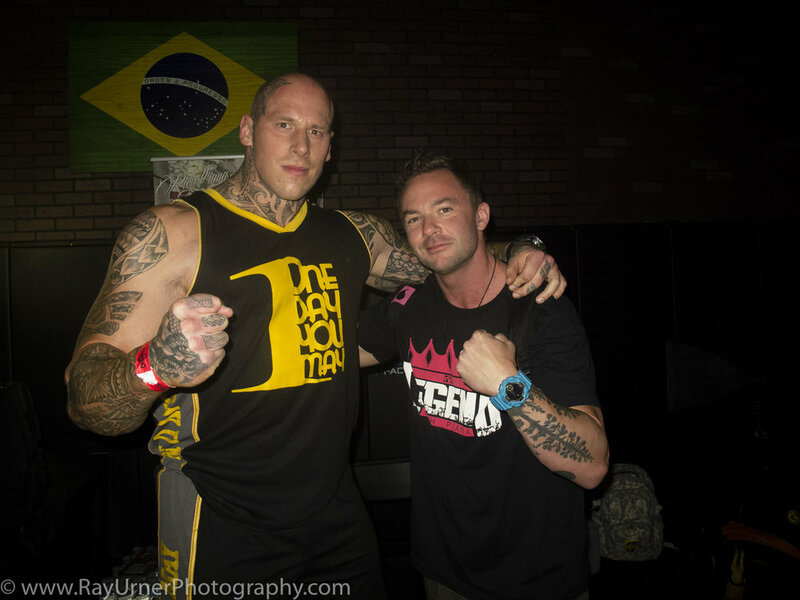 *Loved* being able to spend a few minutes chatting with the gorgeous Chanel Jansen, and meeting the beast Martyn Ford. And then it was into the cage for the action!